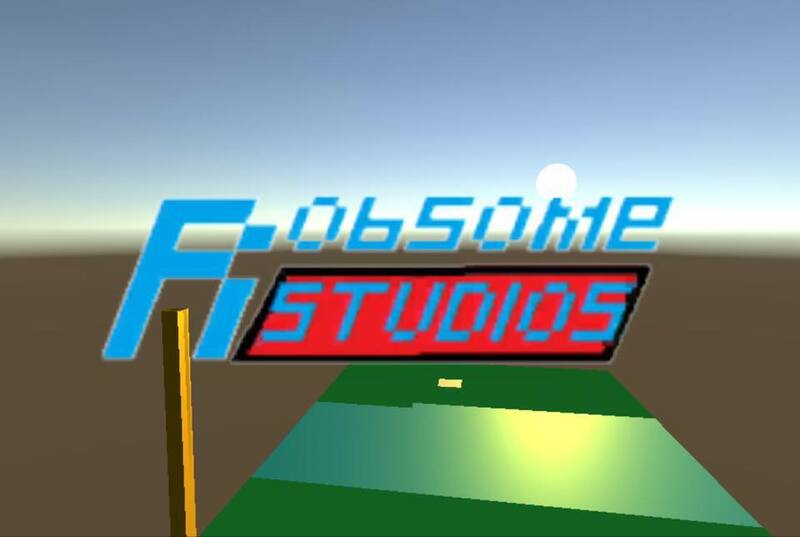 Robsome Studios (as of writing this description) is the company attributed to all works made by Robert Holmes which will mostly be video games. At this moment, donations are being saved up to register Robsome Studios as an LLC. This will allow me to better represent Robsome Studios legally. I am very excited to start developing for Robsome Studios and I thank everyone who has already helped me financially and emotionally. I promise your purchases and generous donations will be used to create better games.